The Nike+iPod Sports Kit was a nifty innovation. July 13, 2006: Apple releases its first activity tracker, the Nike+iPod Sport Kit, which combines a portable music player and a smart pedometer. The product marks Apple’s first step toward the kind of mobile health-tracking initiatives the company will investigate in the following decade — most notably through its iOS Health app and the Apple Watch. 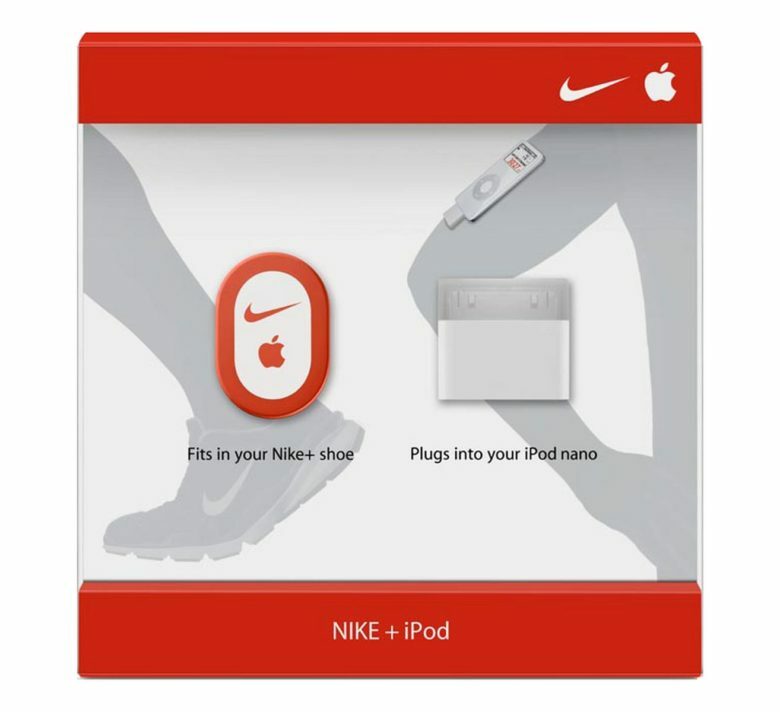 The launch of Nike+iPod Sports Kit coincided with a broad push toward health-oriented devices across the tech industry. Later that year, the Nintendo Wii would join the trend with motion-tracking games like Wii Sports, which sold more than 82 million copies. While the Nike+iPod Sports Kit didn’t sell close to those numbers, it was actually a pretty smart device in its own right. It boasted a miniature sensor that fit under the insole of a Nike+ shoe. A similarly sized receiver plugged into an iPod nano to track workouts. 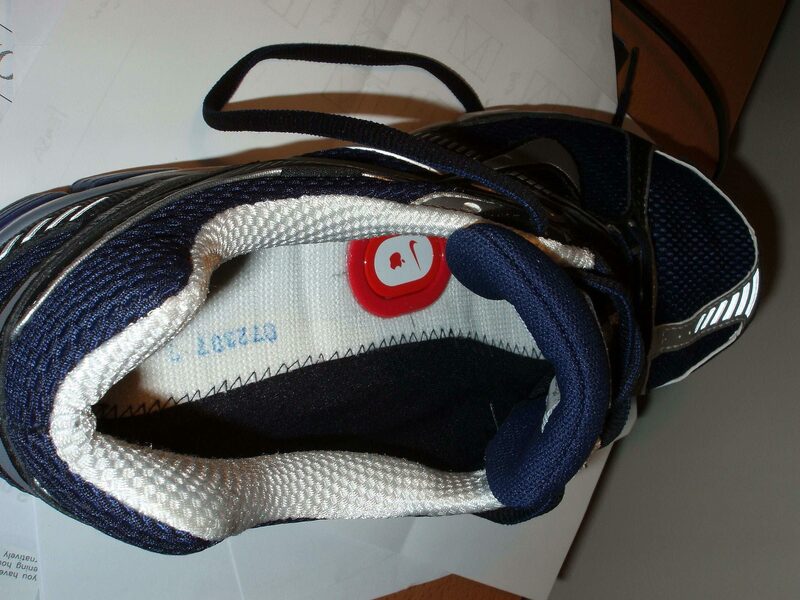 Apple’s smart sensor fit into Nike+ shoes. The software went beyond tracking steps. It also allowed users to check out statistics from past workouts and set fitness goals. Plus, they could hear (via a computerized voice that preceded Siri by five years) how far they had run, how quickly they were running and how far they were from their destination. The Nike+iPod Sports Kit prefigured another shift in Apple’s policies, too. In the aftermath of the product’s launch, a report by University of Washington researchers highlighted a security flaw in the RFID-powered device that opened up the possibility of letting unwanted third parties track users without their knowledge. Today, user privacy is one of Apple’s core concerns. While the Nike+iPod didn’t bring about this shift, the pre-iPhone mobile device highlighted one of the big security issues that defined the past decade. Did you own a Nike+iPod Sports Kit? Leave your comments and recollections below.